This is a two-legs walking robot with six servo motors and six servo motors attached to the legs of the robot, moving six servo motors onto the robot arm. 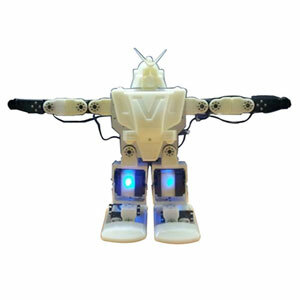 It's a robot that can learn how to perform and program a robot dance or basic operation with a total of 12 servo motors. 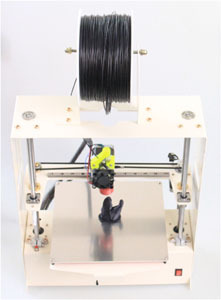 if you also have an option to print LED lights on the robot's body and mot.. It is a drone that can be used as a shooting tool for taking a photograph and racing Drone(FPV) .Provides only the ESC, BLDC motors and dynamic drones to control the control using your various FC. 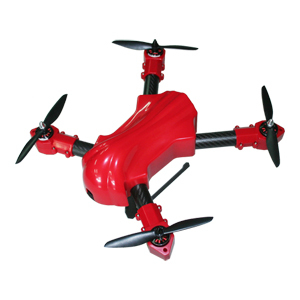 Create a variety of HexaCopter drones. 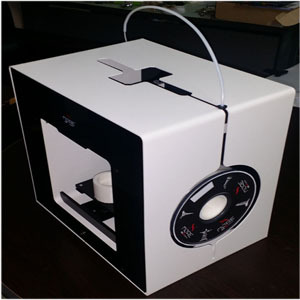 This product features a 3D printer that can print three-dimensional products, making it a simple, easy to use product.An effective 3D printer for creating products for your products or research products.Print out your various products. 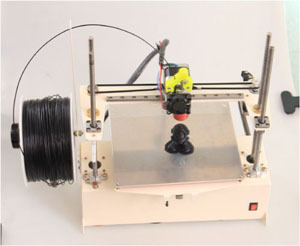 3D Printer New X product.A 3D printer created by combining the appearance of traditional products with new designs.Ordinary users are also configured for ease of use. This is for the intermediate course of education that user can assemble ten or more kinds of intelligent robots by connecting each block freely. 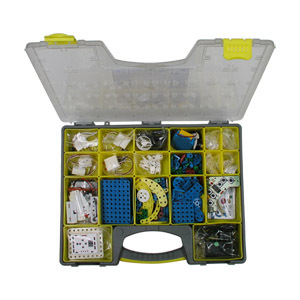 This would also be good to students who already might be experienced with the ROBOBLOCK basic kit or beginners. User can program with robot control device only without computer, and therefore, this is the .. 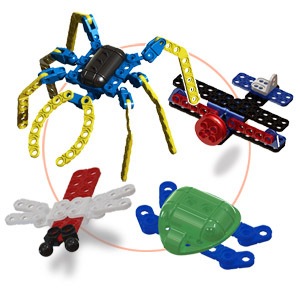 This can be used for the basic course of education that the user can assemble ten or more various shapes of robots by using plastic blocks provided, and this can also be used to develop child’s intellectual power. 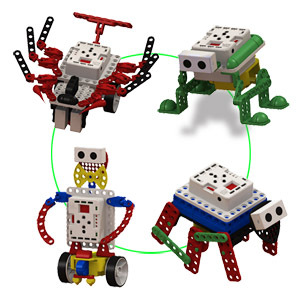 This is for the middle course of education that user can assemble ten or more kinds of intelligent robots by connecting each block freely. This would also be good to students who already might be experienced with the ROBOBLOCK basic kit or beginners. User can program with robot control device only without computer, and therefore, this is the best k.. This linebot is for beginners. The linebot follows black line on the white paper or floor. and use the robotrack marker .. This exciting new humanoid robot offers educators, students and robotic hobbyists a complete robot package. The stable H.. The exciting new humanoid robot offers educators, students and robotic hobbyists a complete robot package. The stable Hu.. The Extreme Quadruped offers the most sophisticated design available today. The three degree of freedom(DOF) leg design .. The robot offers the most advanced leg design available today. The three DOF(Degree of freedom) leg design means this ro.. This robot is a very unique hexapod walker. The three DOF(Degree of freedom) leg design provides the flexibility require.. This module is a serisl 1:1 communication module for OEM based on Zigbee technology, and is designed so that beginners o.. This board is to interface ZBS-100 and 200. This is available to connect easily to serial communication by using USB por.. This motor has the same shape as the existing servo motor, and revolves in the right of reverse direction. This motor ha.. This product had been used to part of hobby product but recently america and japan use it for robot's joint operater. Robot Arm# is controlled by ATtiny2313. Remote controling is available. Operated by C-language robot that can recognize clapping sound. This robot is the best for learning recognize sound, de.. This is a line tracer for beginners, which perceives and follows the white line with logic IC only.